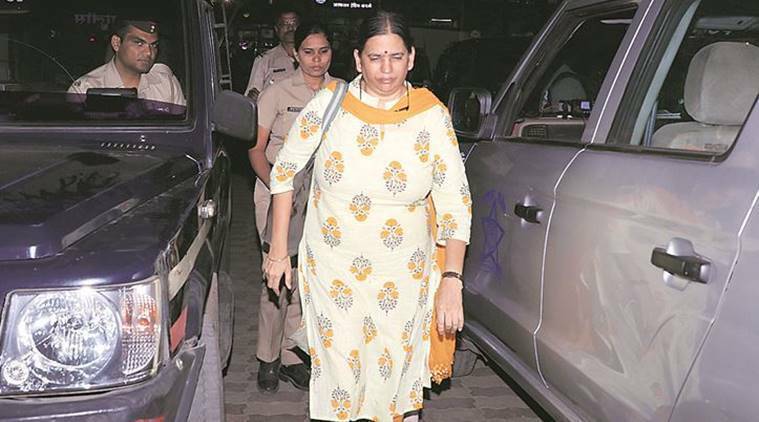 The bail applications of three more accused persons — Sudha Bharadwaj, Arun Ferreira and Vernon Gonsalves — are pending before the Bombay High Court. Medha Patkar, the social activist behind the Narmada Bachao Andolan, criticised the government on Monday for arresting activists for being “urban Naxals”. Patkar had visited Shivajinagar Court to meet Sudha Bharadwaj, arrested in connection with the Elgaar Parishad case for her alleged links with the banned CPI-Maoist, but was unable to meet her as none of the accused in this case was produced before the court Monday. Meanwhile, bail applications of accused Sudhir Dhawale, Nagpur University professor Shoma Sen, former Prime Minister Rural Development (PMRD) fellow Mahesh Raut, lawyer Surendra Gadling, Rona Wilson of Delhi and P Vara Vara Rao, are being heard before Special Judge K D Vadane in Pune. Hearing on the bail applications will now continue on April 18. The bail applications of three more accused persons — Sudha Bharadwaj, Arun Ferreira and Vernon Gonsalves — are pending before the Bombay High Court. Police have so far booked 23 persons in this case of whom nine have been arrested for allegedly being active members of the banned CPI-Maoist. Amongst the various other people named in the chargesheet, but not under arrest, are top underground former Maoist commander Mupalla Lakshmana Rao, alias Ganapathy, and academician Anand Teltumbde.